Remediation Strategies were appointed to assist in the identification of a hydrocarbon contamination source that had resulted in significant vapours within a residential property. Further works to asses the nature and extent of soil contamination were also commissioned, together with detailed vapour risk assessments and subsequent vapour remediation works. 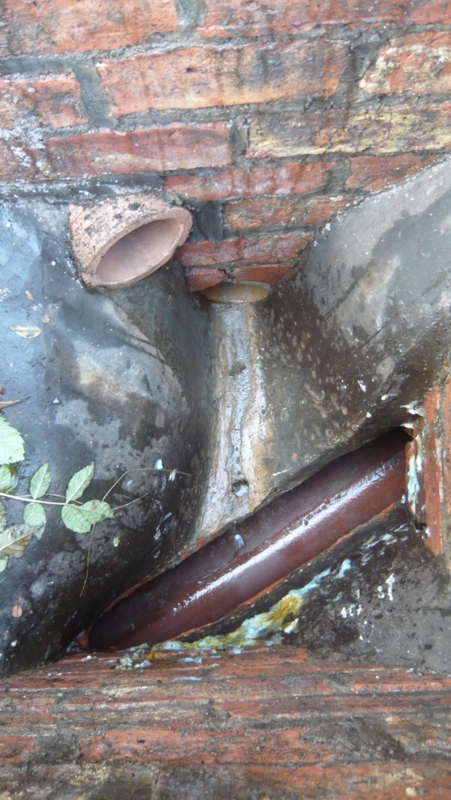 An initial internal vapour survey at the rear of the property revealed indoor hydrocarbon impact associated with service pipes and internal confined spaces. Further investigation works externally required intrusive works to be completed by hand. Externally low levels of hydrocarbon contamination were noted in the soils present beneath the garden area, but minimal contamination was identified in association with underground services and drainage features. Very small scale remediation works were undertaken to seal service entry points and to repair minor damage to the drainage system, which may have allowed vapours to ingress the dwelling. Further monitoring during low atmospheric pressure conditions approximately one week later recorded vapour concentrations below detection limits and the dwelling was deemed safe for re-occupation. Remediation Strategies were appointed to assist in the investigation, assessment and remediation of a hydrocarbon vapour issue within a residential property. Prior to works commencing, the property was deemed uninhabitable due to hydrocarbon vapours. Investigation works revealed low overall hydrocarbon contamination in soil, but a number of potential vapour pathways into the dwelling were noted and minor remediation works were undertaken to break these potential migration pathways. After one week, no further vapours were recorded at the property. All works were completed during December 2010 (despite adverse weather conditions!). Or see more Soil and Groundwater Assessment case studies.